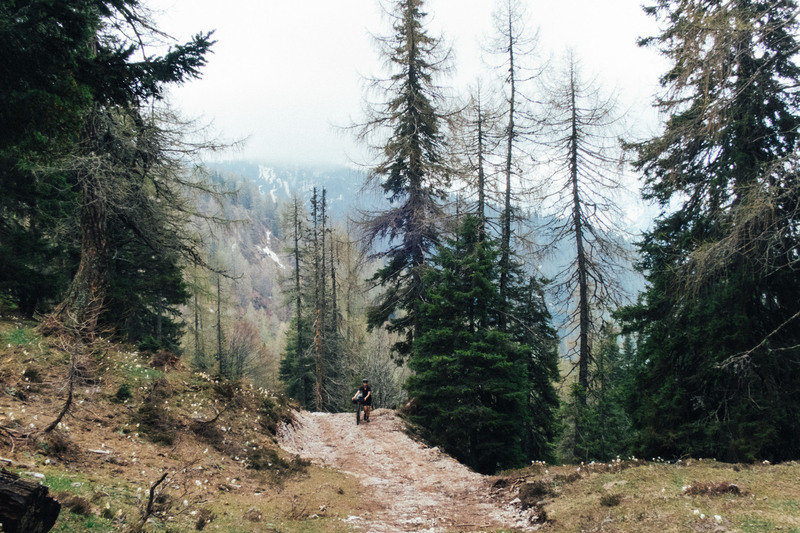 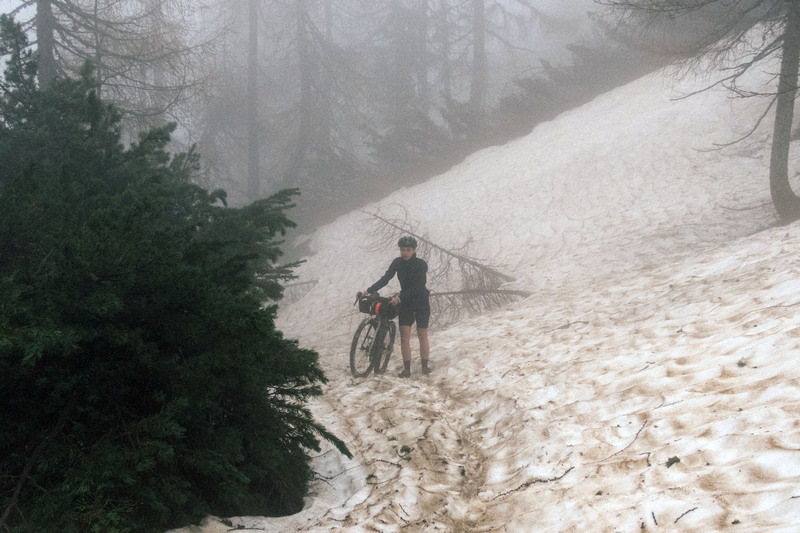 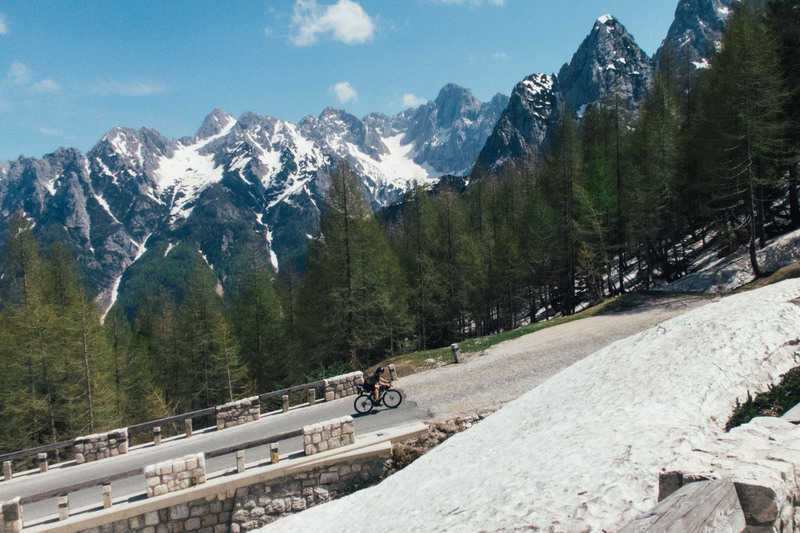 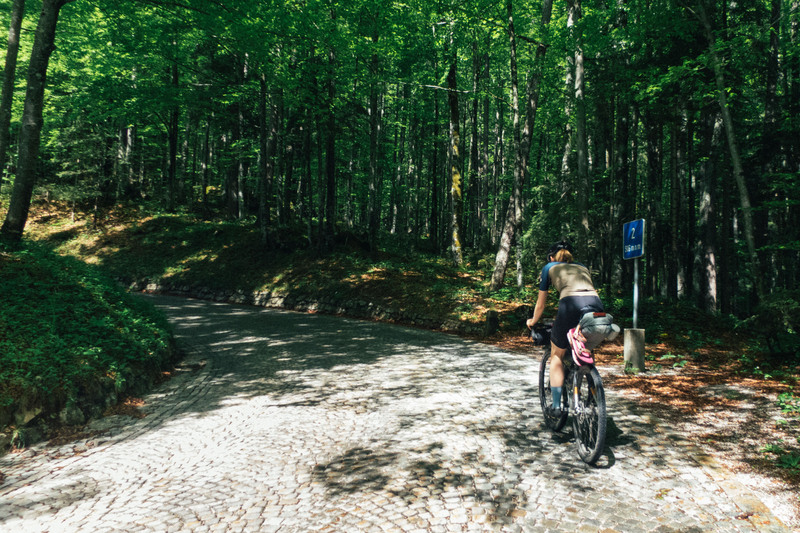 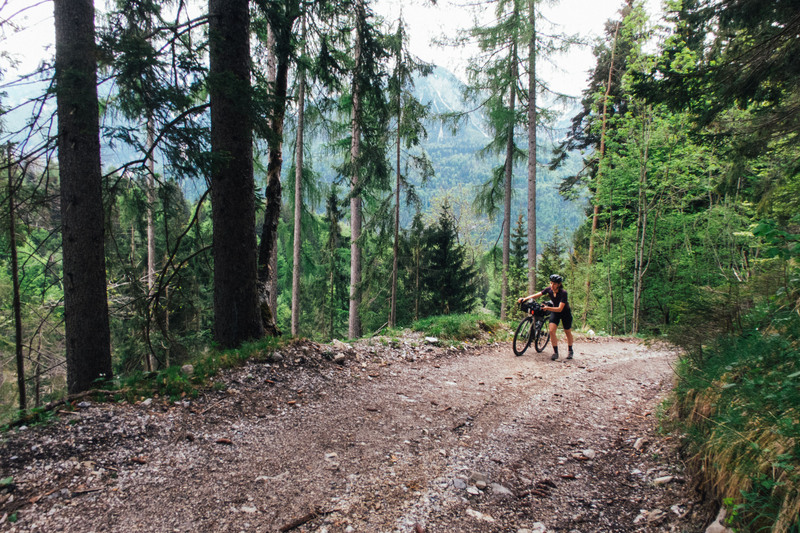 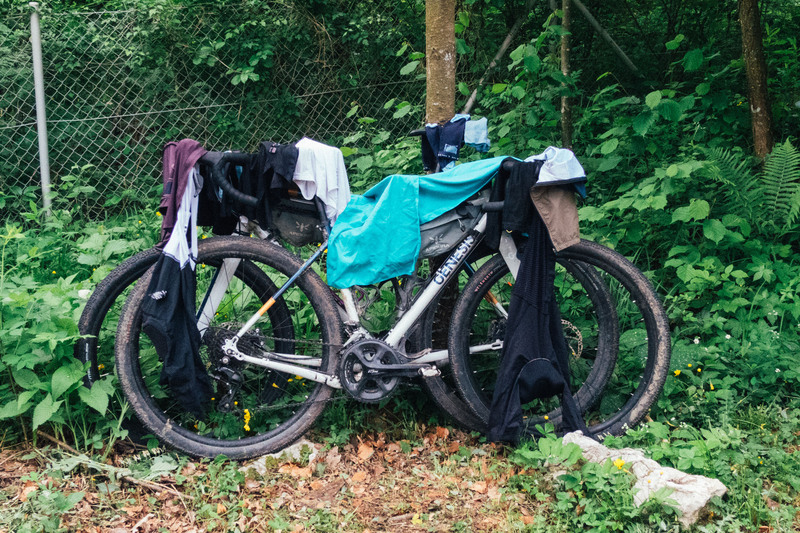 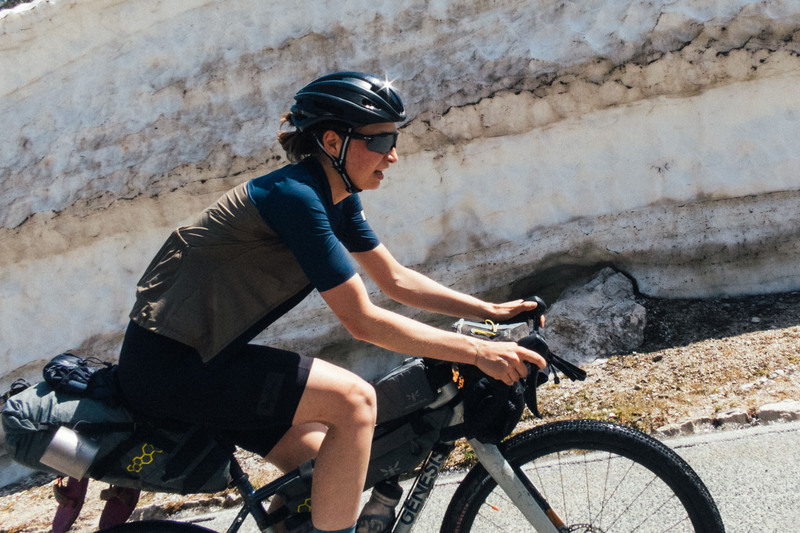 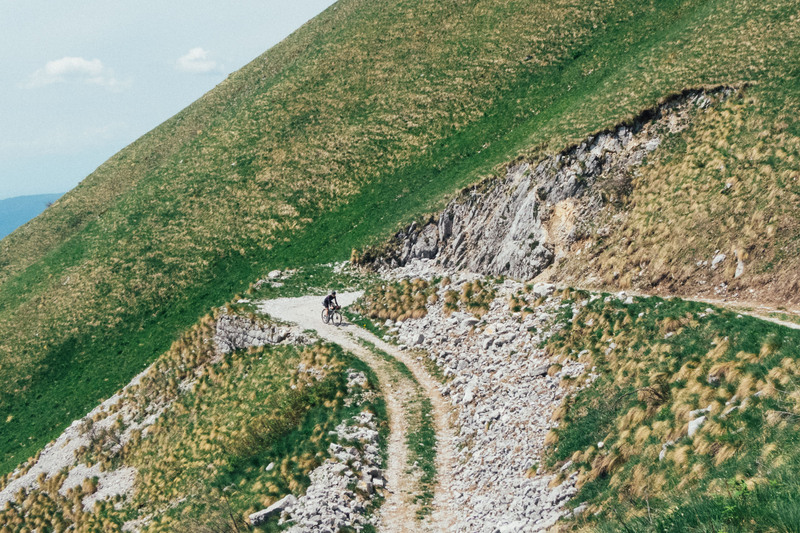 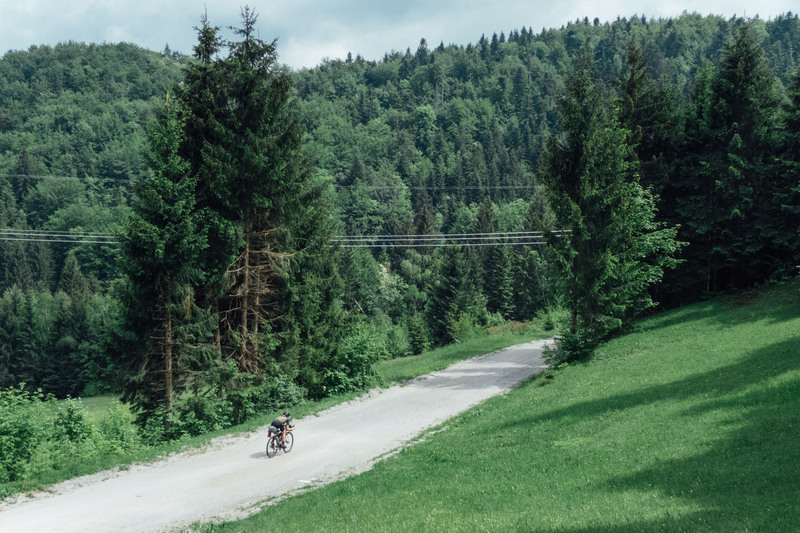 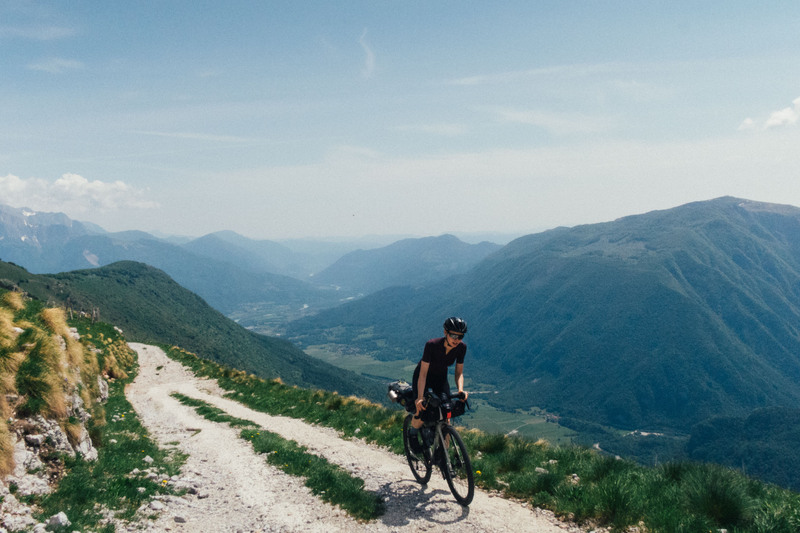 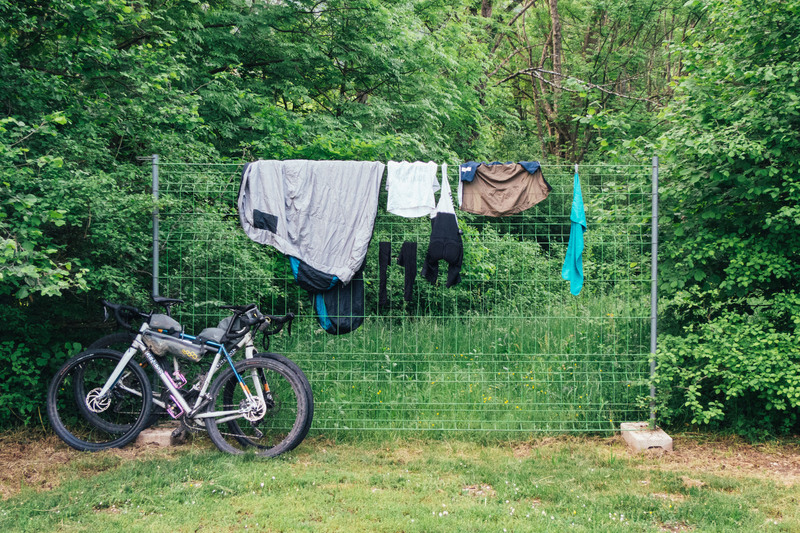 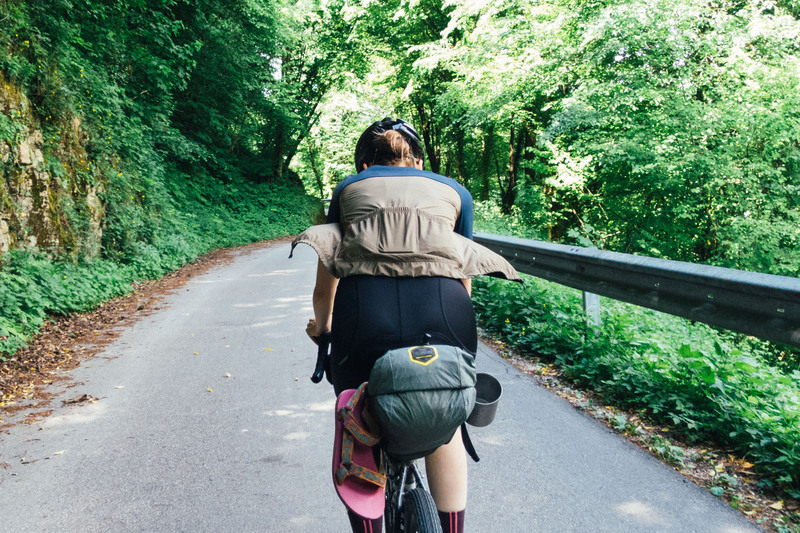 Earlier in the summer British riders Jess Duffy and Josh Greet headed to Slovenia for a week of unsupported gravel riding and exploring. 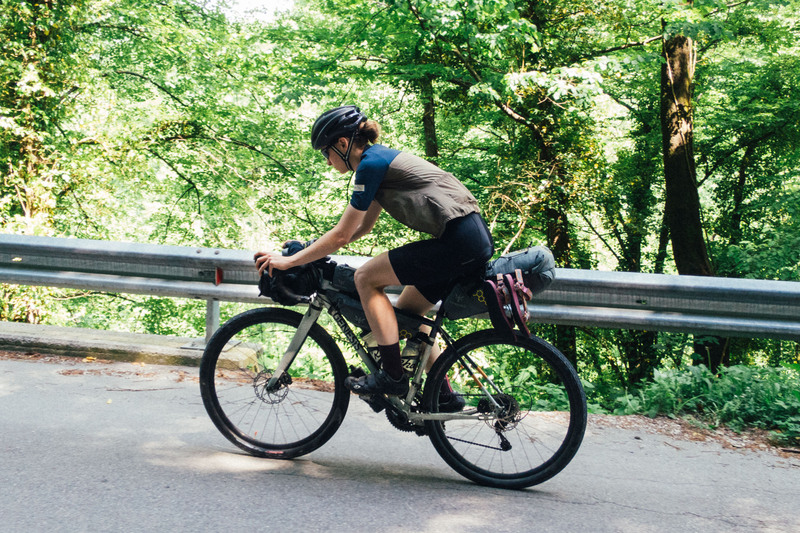 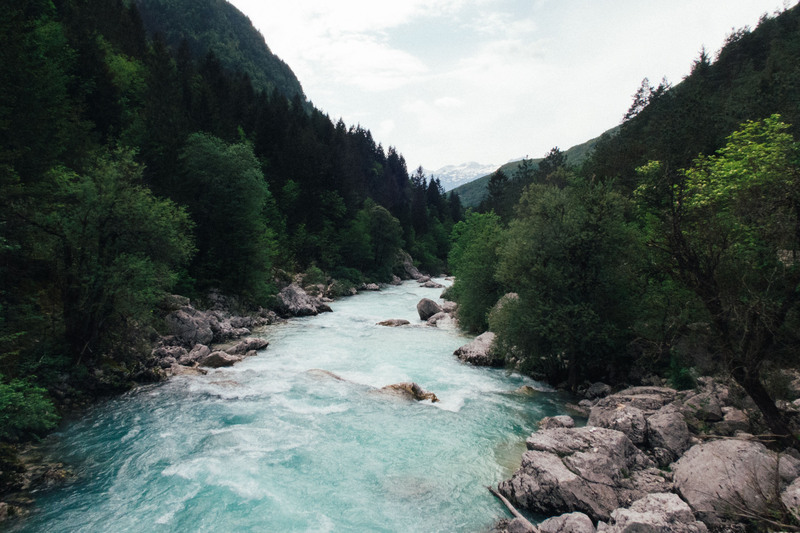 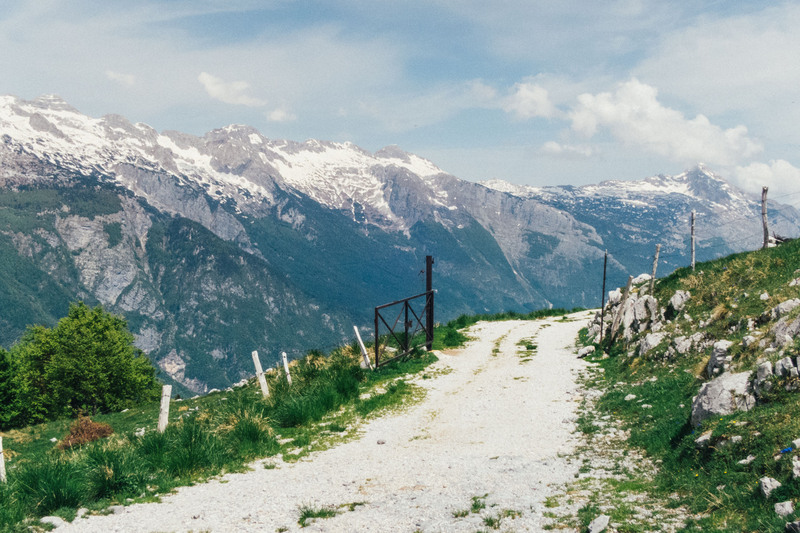 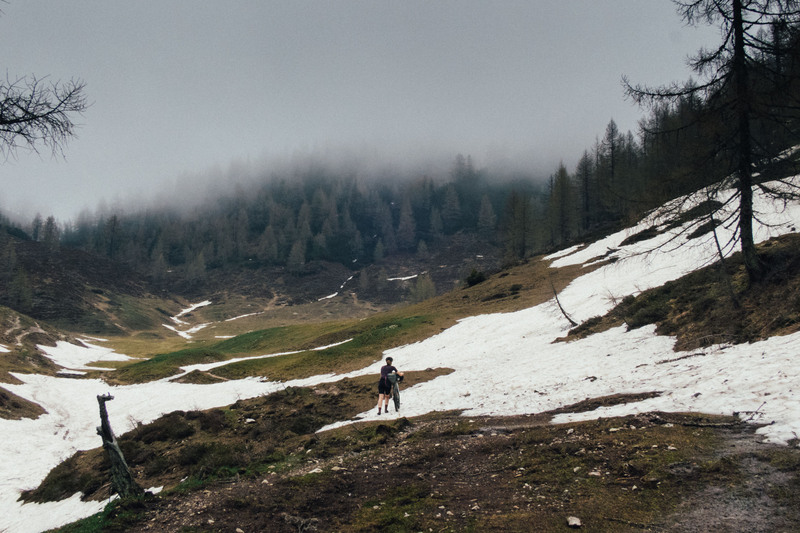 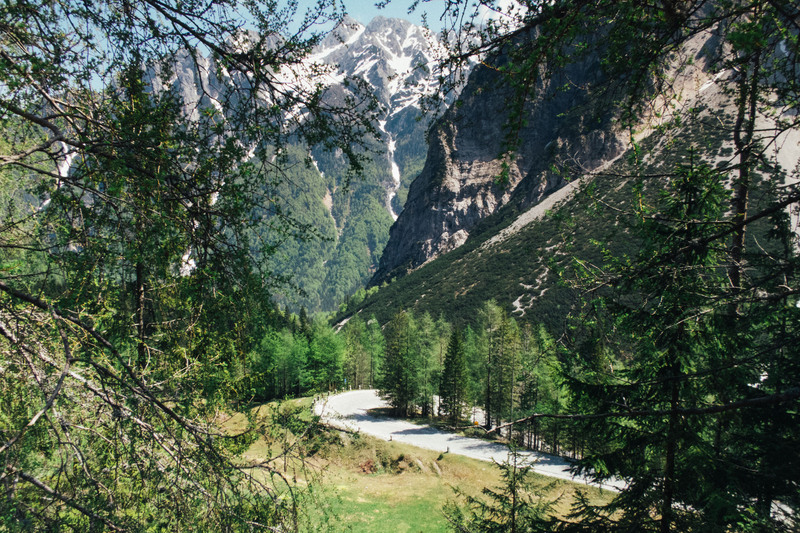 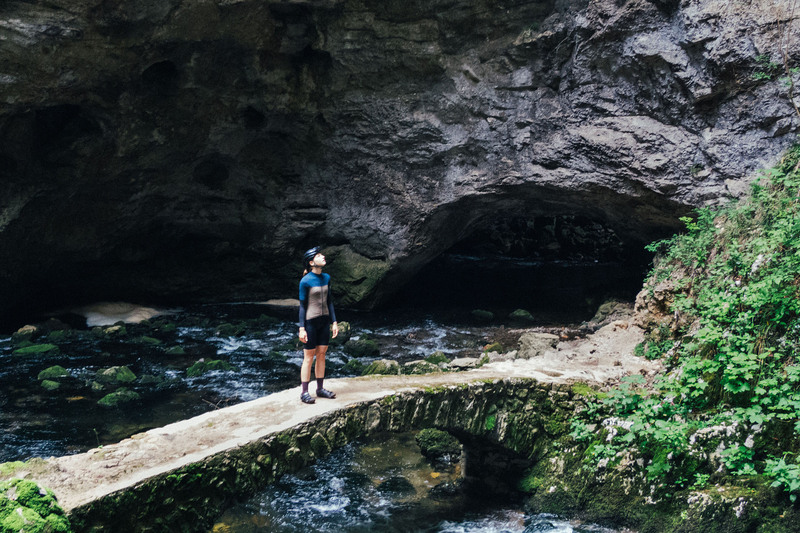 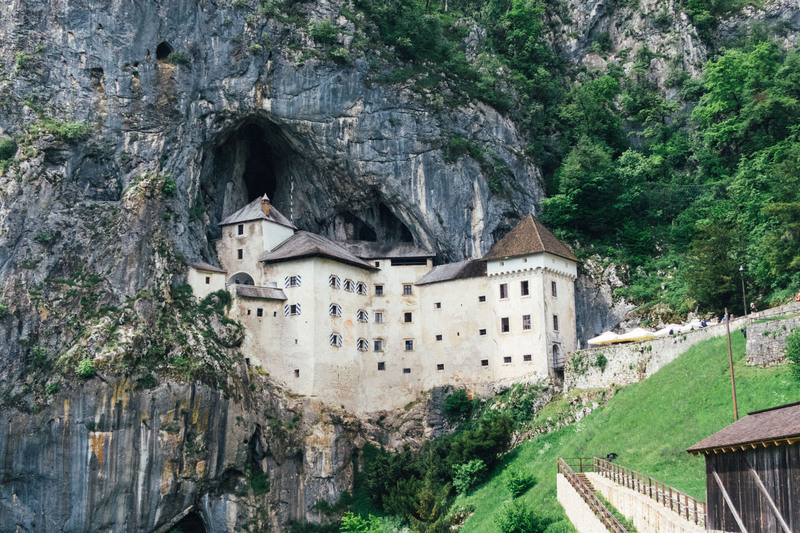 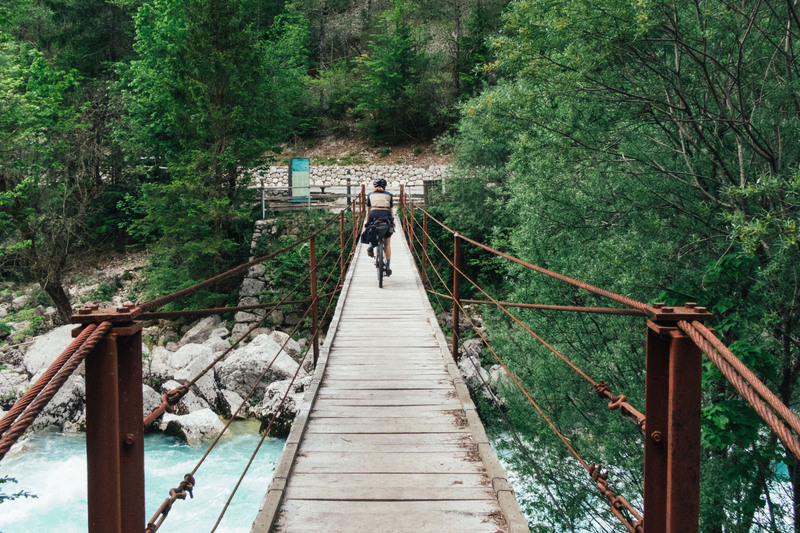 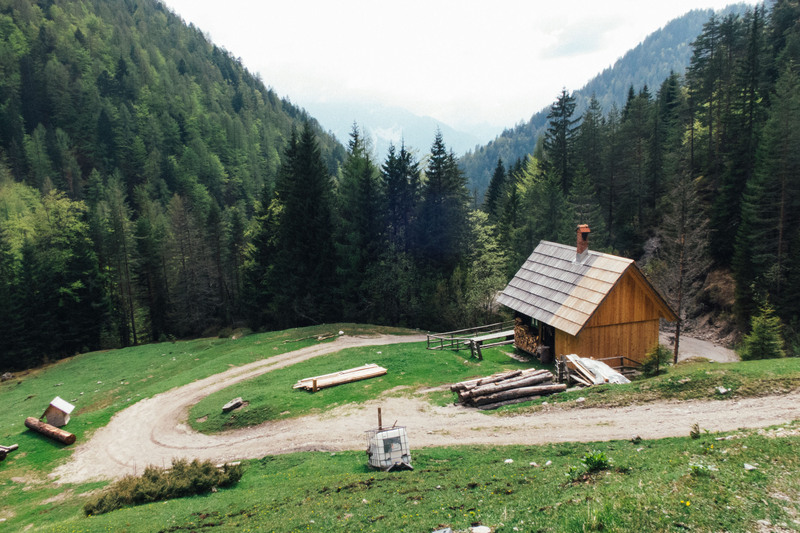 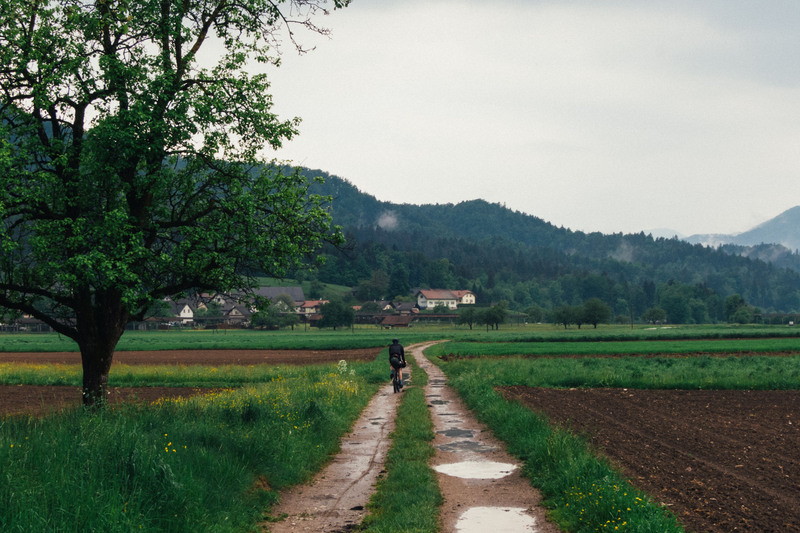 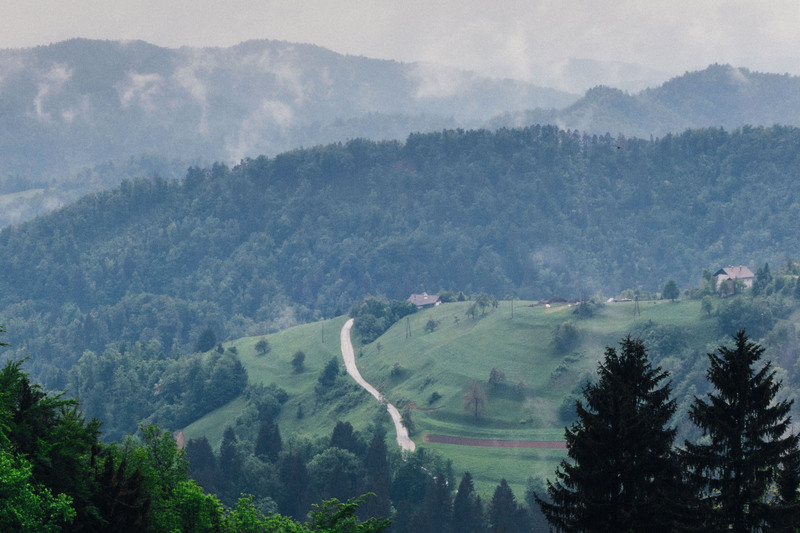 Plotting a circular journey beginning and ending in the country’s capital Ljubljana, the pair’s route was almost entirely off-road as it took in landmarks including Lake Bled, the cobbles of the Vršič Pass, the Soča Valley, and the Postojna Caves. 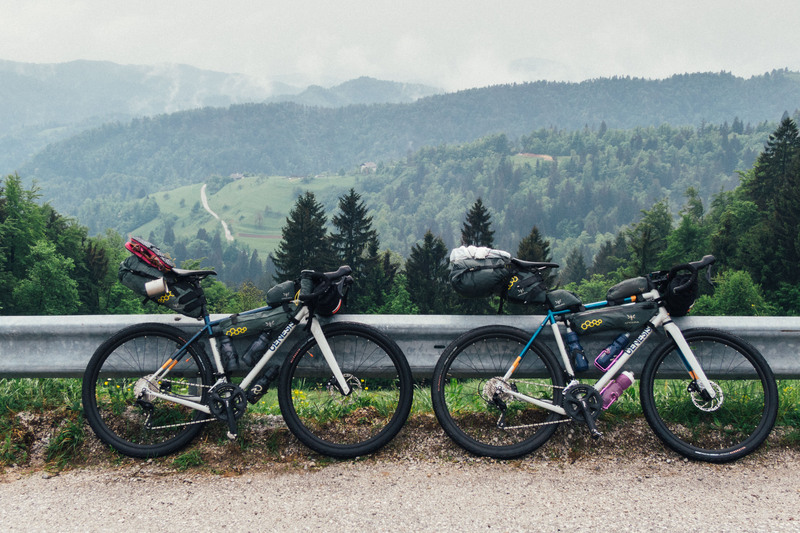 Below is a series of photos, shot by Josh, of their trip.